Season 11 of The X-Files launched last night on Fox and, well, it was frustrating. Aside from that twist, the episode felt like an attempt to ignore the problematic Season 10 finale. Still, it was nice to see Mulder and Scully back. But you know who else was likely happy for new X-Files? The CIA, or at least whoever runs the agency's blog. 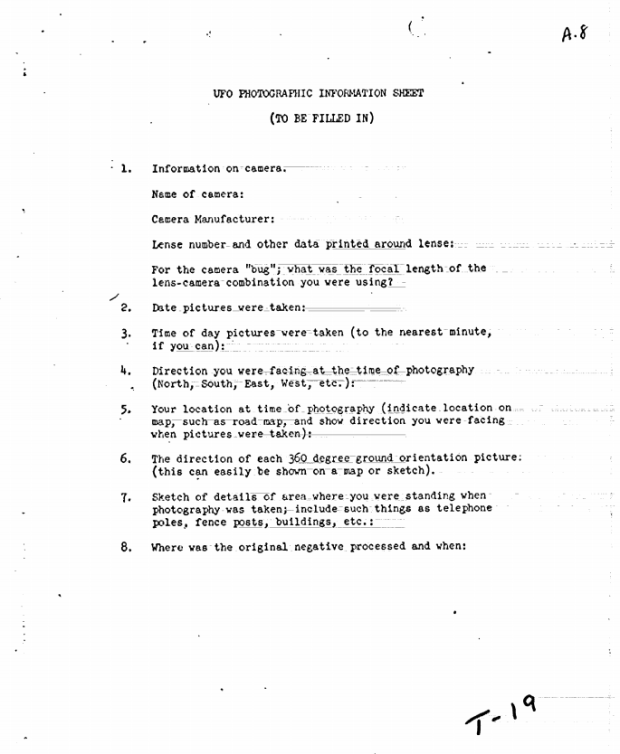 The site, which seems to have a peppy message when it comes to UFOs has posted quite a few documents from the FOIA archives related to the phenomena. 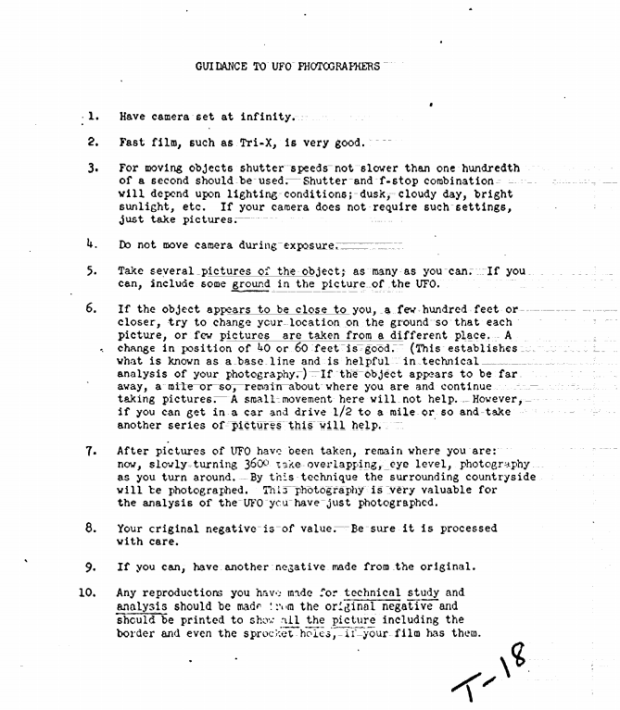 Some of the documents highlighted by the blog include the 1960 information sheets on how to photograph UFOs (attached below). 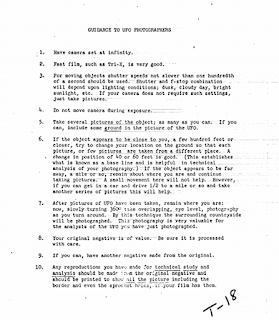 They also posted a fairly informative and extensive article on how to investigate UFOs. There's a lot of interesting stuff to read through on the FOIA archives, but perhaps most interesting is the grouping of UFO cases that might target a belief-minded Mulder or, alternately, a more skeptic-minded Scully. 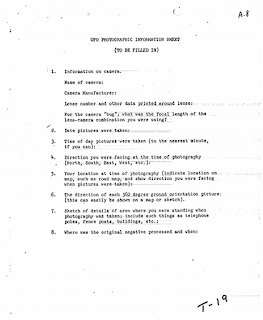 Most of this stuff comes from the early 1950s, in the early days of Project Blue Book (and late stages of Project Grudge). 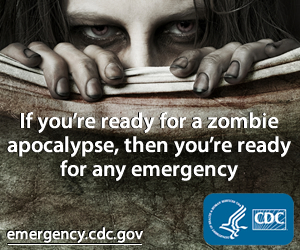 So as much as you want to sink your teeth into the Defense Department's Advanced Aerospace Threat Identification Program that The New York Times exposed last month, you're out of luck. Still, this is worth a look. 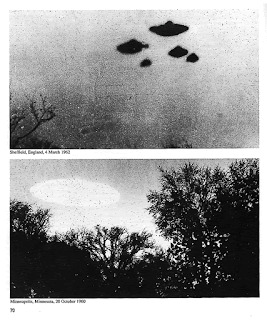 On the Mulder side, there's the "fiery disks" moving vertically and horizontally over Congo Uranium mines in 1952, which was pursued by Commander Pierre, a "dependable officer" in a fighter jet. There's also the 1952 one about the former mayor of a Soviet East Germany who, with his daughter, spotted what looked like a "huge flying pan" with a conical top, from which two figures emerged. There is yet another report on a run-down of sightings from Spain, Tunisia, and Morocco. Also in 1952 was the "Survey of Flying Saucer Reports" where less than 100 of up to 2,000 "flying saucer" reports were deemed "unexplainable." The survey suggests that these unexplained reports should not reach the public due to its "alarmist tendencies," and that while a rational explanation may be discovered, "interplanetary aspects and alien origin" could not be "thoroughly excluded" from consideration. On the Scully end of things, there are some scathing reports from a 1953 Scientific Advisory Panel on UFOs; a 1949 government office memo postulating "midsummer madness" as a cause for sightings; and a 1952 memo suggesting a scientific point of view for the "saucer problem" which may call for the inclusion of a Columbia professor, who was considered "the most expert man in the country on magic and general chicanery." Still another talks of the national security implications, and psychological warfare potential, of sightings. None of these documents are new, nor recently unearthed. And they certainly do not acknowledge any existence in alien life. However, they are a glimpse into early X-Files of a sort, and the interest the U.S. government took (and maybe continues to take?) in UFO sightings.